Here at Schmoo we’ve been busy little bees over the past month working hard to make sure all you Schmootiful people have the chance to try our fantastic natural skincare products! Not only have we been able to offer you an incredible 25% off our Honey & Oatmeal range, which we know a lot of you loved, we’ve also had the chance to work alongside a couple of our favourite bloggers & Instagramers! We believe this to be the best way to really showcase our products to you in a fair and unbiased way, meaning, you get to find out if our products really work. But who have we worked with? Kabukirune, or Vicky as she’s formally known, was the first blogger we’ve ever worked with! This was a pretty big deal for us as we had never done this kind of thing before, but we checked out Vicky’s blog & Instagram and we absolutely loved her content! And what we loved most was that she was a cruelty free champion! 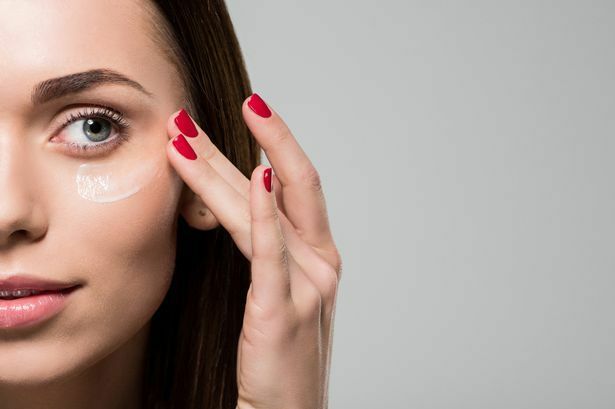 Vicky was the first person we had ever asked to try out our products and review them on social media and we were excited to see what she thought. We had a chat with Vicky and found out what her skin type was and moved forward selecting the range that best suited her skin. Once everything was confirmed, we sent our products down to Torquay and let Vicky start her trial. LoveLaughsLipstick, or Nikki for short, is our second blogger of the month! We absolutely fell in love with Nikki’s Instagram after searching for a second blogger to check out our products. We loved how light, fun and energetic her page & Instagram stories were and really felt like it matched our brand. Again, after a chat with Nikki we knew she’d love our products, so we found out her skin type and sent out her tailored range up to Liverpool. Before we knew it, Nikki was posting on her Instagram about how much she loves our natural skincare products. 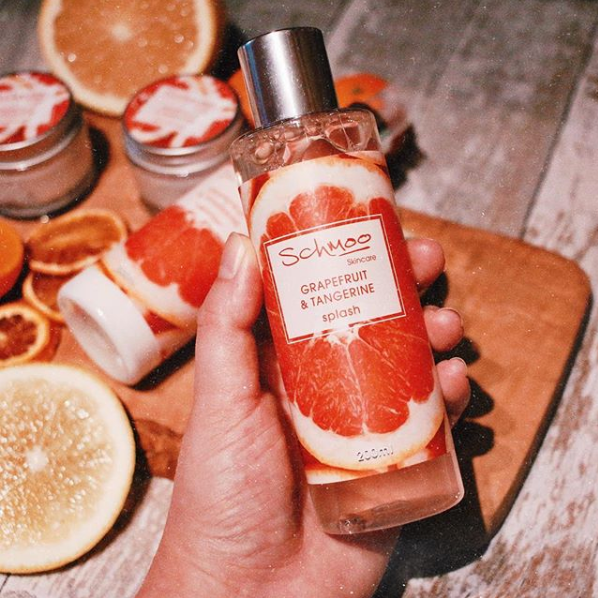 To thank our bloggers for their time & effort collaborating with us, and also to thank all of the Schamazing followers that have seen and interacted with our content, we gave our collaborators a cheeky discount code to send out to followers getting you 25% off any range in the Schmoo Skincare Shop! 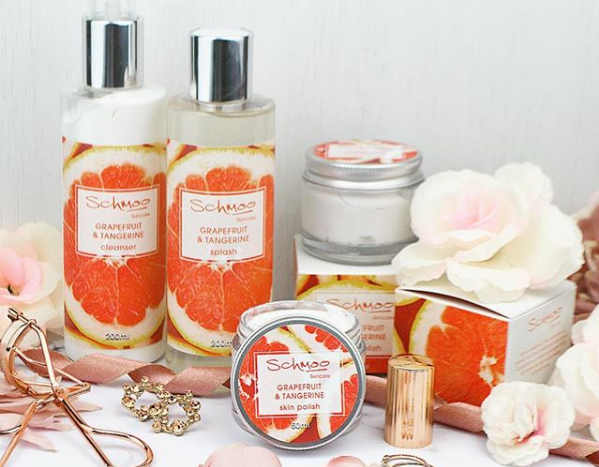 This gives you the perfect opportunity to get your hands on our Schamazing products! Keep your eyes peeled for any new collaborations coming your way in the next month!